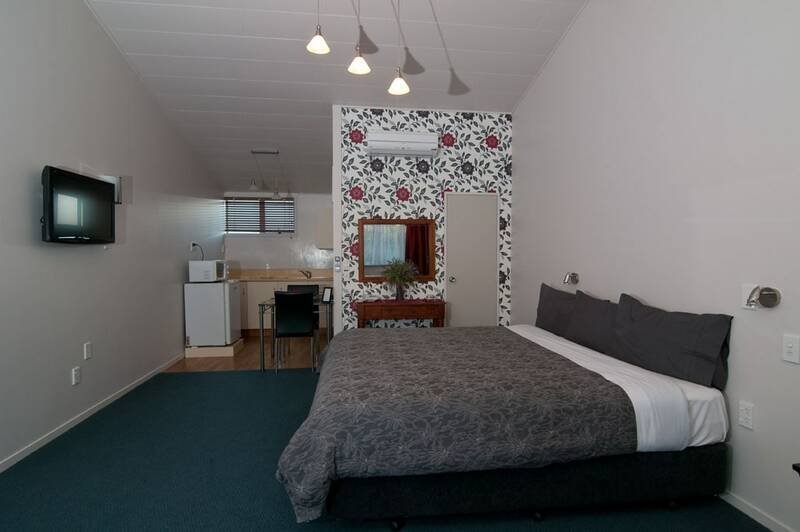 MATAMATA'S ONLY MOTEL IN THE CENTRE OF TOWN, with motel units to suit most budgets.20 units, standard, deluxe, executive. Studio, 1 and 2-bedroom. Spacious units with super king/queen-size and double beds. Heatpumps and airconditioning available. Wifi Broadband internet, spa baths and private courtyards. Private spa pool and swimming pools. Large children's playground - trampoline, lullaby etc. Sky TV. 10-minute drive to Totara Springs/Hobbiton and 22-minute drive to Cambridge. For further information go to www.broadwaymatamata.co.nz. MATAMATA'S ONLY MOTEL IN THE CENTRE OF TOWN, with motel units to suit most budgets.20 units, standard, deluxe, executive. Studio, 1 and 2-bedroom. . . . More . . .